Constantly looking for ways to push the boundaries of the jazz genre, Sinistrio has found their own unique niche in the Canadian music scene. 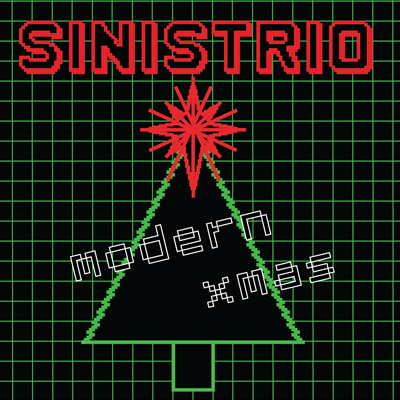 Drawing comparisons to groups like Soulive, The Bad Plus, Larry Goldings, and Medeski Martin & Wood, Sinistrio is a groove based B3 organ trio that seamlessly brings together modern jazz and retro soul with a unique kind of texture, tone and richness. A band characterized by brave experimentation and a full sound, this talented trio featuring Jon May, Stephen Fletcher and Jeff Drummond are quick to admit that even though they may not always know where creativity may take them, it is the journey that is in fact half the fun. On stage, it is that same journey that draws in audiences and makes the band so unique. Combine that with original compositions, the odd cover or unique arrangement, and suddenly you have a versatile, insightful band that is selling out concerts, without ever selling out. 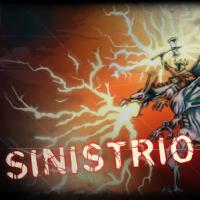 Influenced by everything from urban styles and classical music to funk, jazz and good old rock and roll, Sinistrio has all the influences they need to create something that will resonate with every music junkie. Whether you’re a veteran jazz fan or an indie purist, Sinistrio has a way of flipping things around and twisting them inside and out until they have found something that is not only new for them, but new for the listener as well.